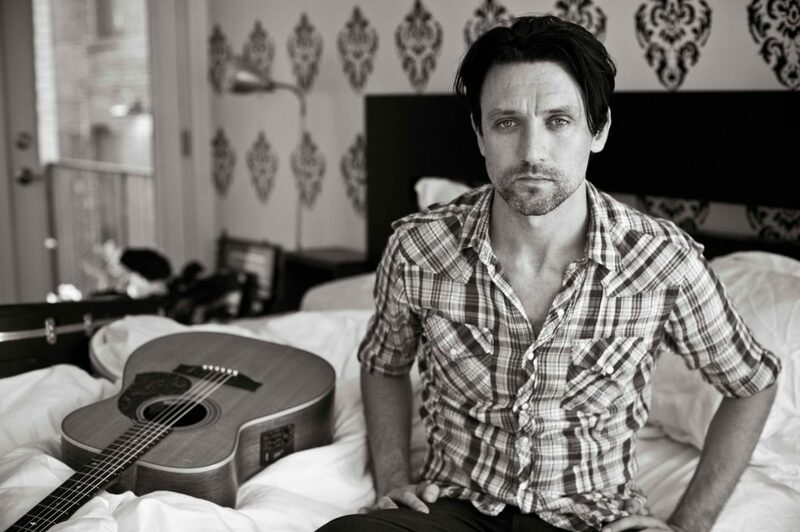 Paul Dempsey in my bed. This episode features singer, song writer, musician and absolutely fantastic live singer Paul Dempsey. Paul is from Australia where he rose to prominence with the the rock band Something For Kate. In 2009 he released his first solo album titled Everything Is True. Since then he’s released an album of covers titled Shotgun Karaoke and then in 2016 a second album of original music titled Strange Loop.